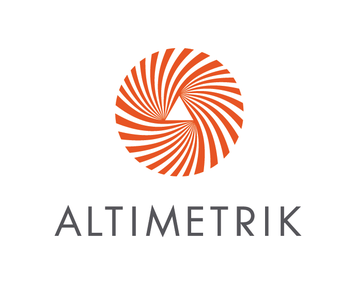 Altimetrik is an international firm that provides enterprise clients with quality user experience designs optimized for mobile, social networking and cloud technologies. 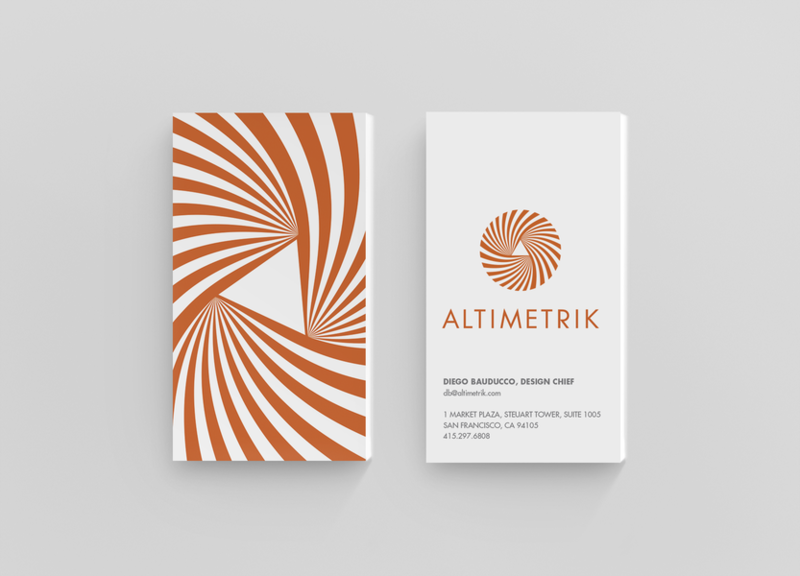 They approached the firm to design an identity that reflects their unique iterative process and rapid, real-time solutions to their clients’ needs. 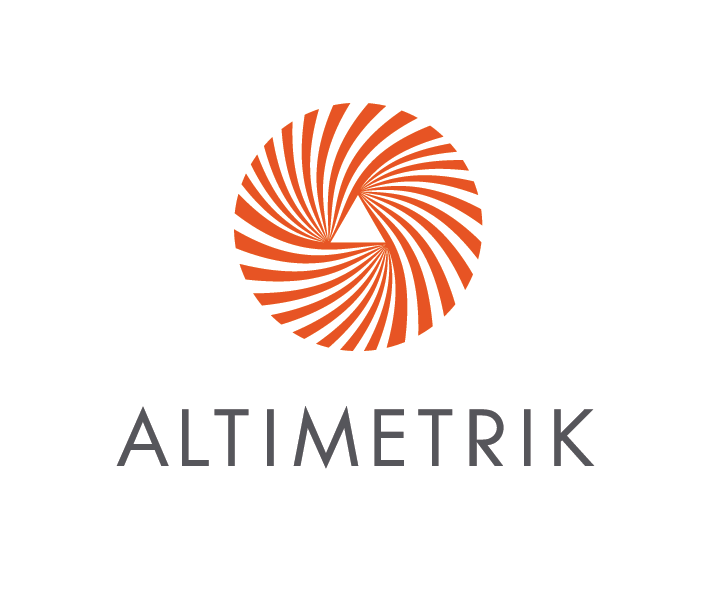 The circular motion of the logo evokes Altimetrik’s agile working methods, with various elements converging on the triangular center, suggesting a strong spirit of collaboration. 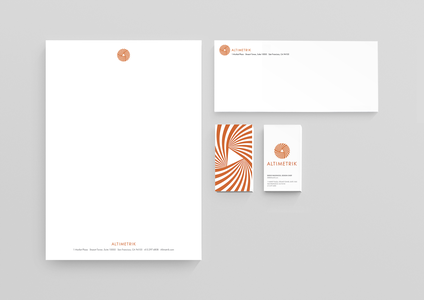 The bright orange color suggests a vibrant, new sunrise, and, wedded to the custom, Futura-derived typography, presents a forward-facing young company with strong foundations. 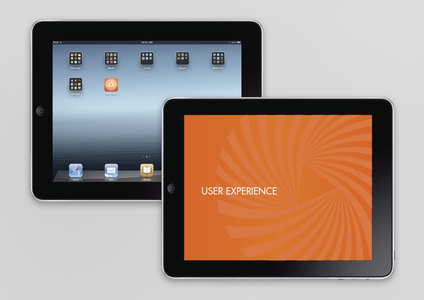 As a cross-platform media specialist, the firm’s identity and workspace also needed to extend into the handheld digital environment for realtime presentations. 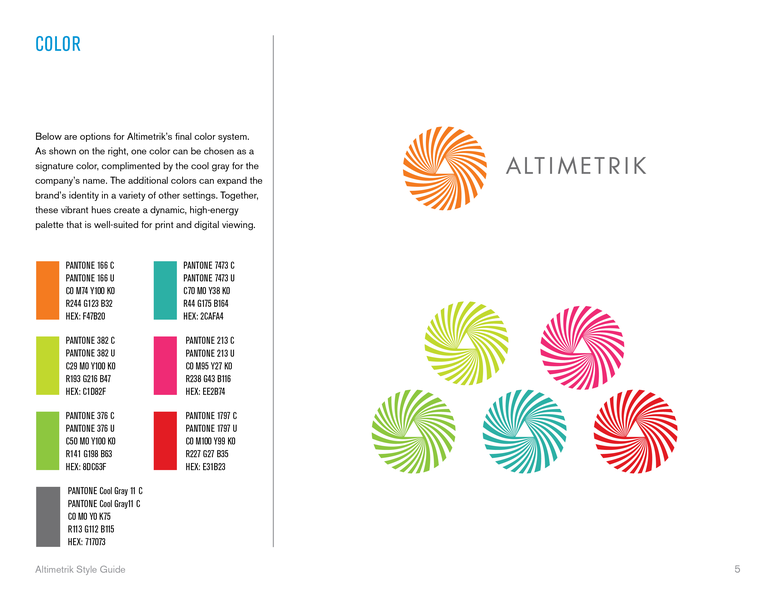 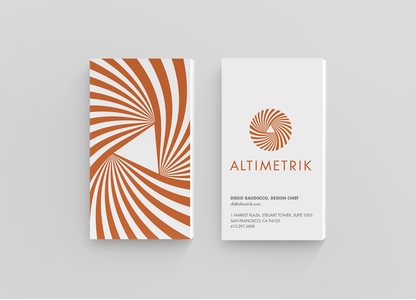 Joined to an extensive print collateral system, the new Altimetrik identity points the way forward for this exciting, vibrant technology firm.